Dunwoody got what it wanted Thursday when the Region 3 Emergency Medical Services Council convened at city hall. 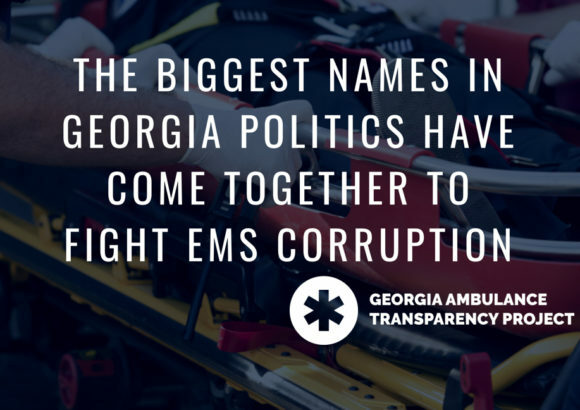 The council voted without opposition to set up an ad hoc committee to study Dunwoody’s declaration of an “EMS Emergency,” the service in the city from American Medical Response and DeKalb County’s contract with AMR to provide ambulance service. The discussion and vote followed a detailed presentation by city officials. 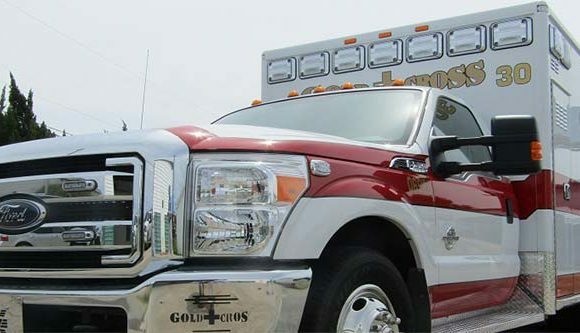 Linton proposed that Dunwoody be allowed to break off from the county’s ambulance provider and create its own ambulance zone. Police Chief Billy Grogan reviewed a consultant’s statistical analysis of AMR performance, including a May incident in which a pedestrian injured on Tilly Mill Road waited 58 minutes for an ambulance. Not one was available in the county at that time, he said. The consultant report looked at several time frames in 2018 and found that from January to late May, AMR arrived late on the scene 590 times, or 31.9 percent of calls. Even after AMR added another ambulance to Dunwoody, there were 168 emergency calls that took 18 minutes or more for ambulance to arrive. The AMR contract with DeKalb stipulates response times of 8:59 minutes or less in 90 percent of calls. 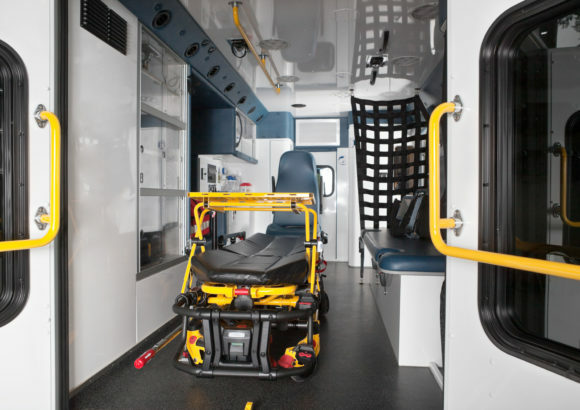 Councilor Terry Nall, who has been leading the ambulance discussion for more than two years stressed that Dunwoody is more than a city of 50,000 residents. Because of the Perimeter Center commercial district, its population surges to more than 120,000 people on week days. “Today we are here to seek a carve out for this,” he said, arguing that DeKalb, Georgia’s fourth-largest county, deserves more than one contract. “It’s time to triage the emergency,” he said. In discussion with Jack Lumpkin, DeKalb’s new deputy director of public safety, and Fire Chief Darnell Fullum, DeKalb’s problems came to light. Fullum also called it a failed contract and said the county was expecting a report from its own consultant later this month. In an interview, Nall highlighted the urgency of the problem, with DeKalb’s contract with AMR expiring at year’s end. “The county only now has hired a consultant and hasn’t even begun the process of soliciting bids or defining the scope of the needed service,” he said. Nall said he hoped the regional council would zero in on the problems in servicing DeKalb County north of I-285 and allow a new zone for Dunwoody and Doraville or even Brookhaven. Brookhaven’s city manager, Christian Sigman, has said he is following the situation closely. Why isn’t Georgia meeting national best practices?